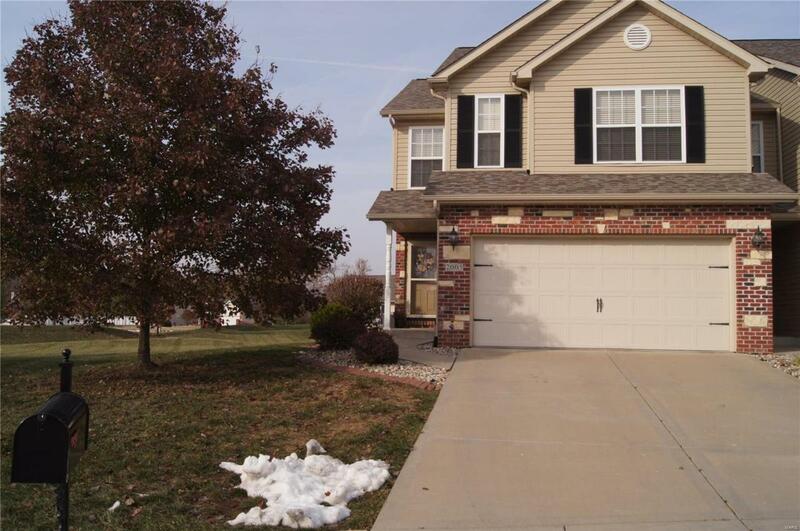 Easy living in this fabulous Town Home in Maryville. Perfect location and NO lawn care needed. 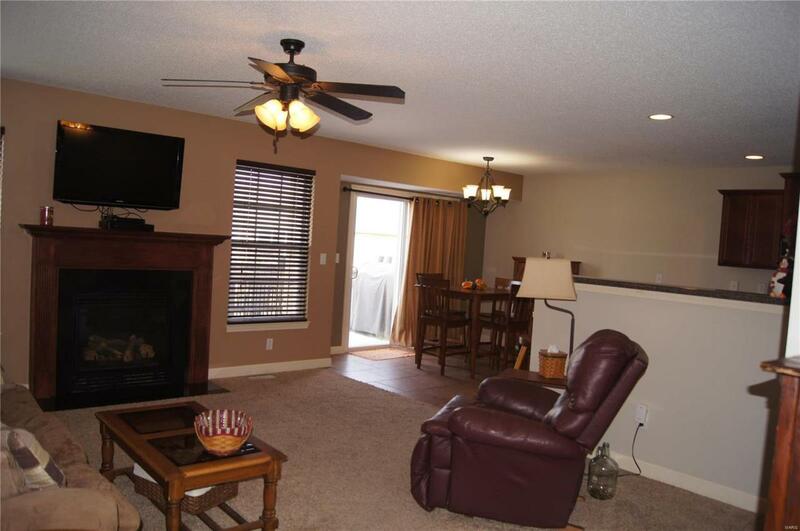 That is taken care of with the extremely low HOA fees. Come check out this great place. 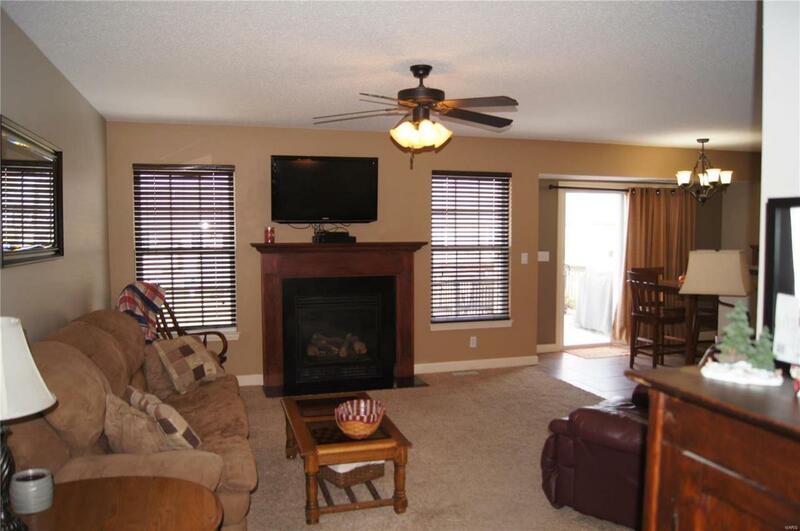 Walk into the welcoming living room with a cozy fireplace that will help get you through any winter. From there you will see the open floor plan to the kitchen and eating area that looks out to the back deck. The lower level is finished with family room that has an egress window and walk in closet if you wanted to have a fourth bedroom. There is also a rough-in for an additional bathroom. The second level has three bedrooms, full bath and laundry for your convenience. 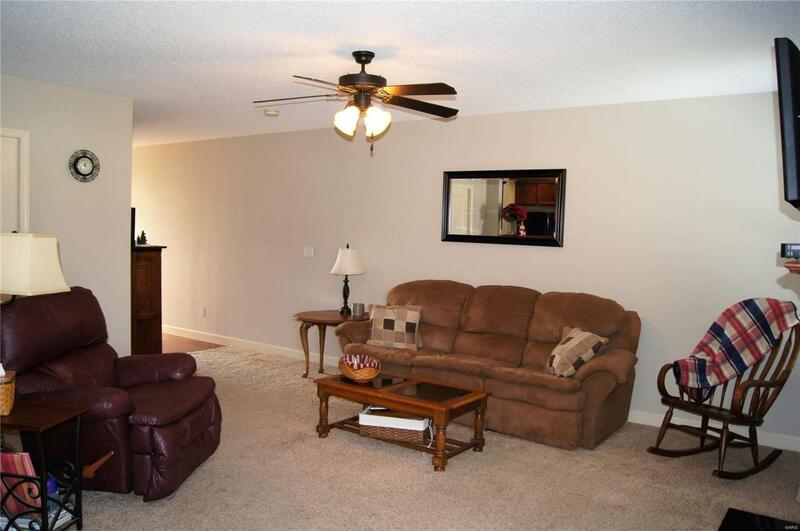 The master bedroom is oversized with two walk in closets and a full master bath. Don't wait, it is too nice to pass up!